Welcome to the Scoil Na Mainistreach Bug Hotel home page! This site will help you learn about bug hotels in general, why we decided to make one, how we made it and what bugs come to stay in our hotel. We hope that the Bug Hotel and this website can play a part in achieving the schools 5th Green School flag by raising awareness of biodiversity. 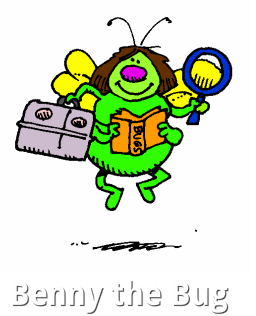 We aim to involve all classes in the school in various projects relating to bugs and insects. Boys will be involved in Story writing, poetry, song writing and singing as well as art projects through the winter months. The boys work will be published here on the Bug Hotel website in written, picture, audio and visual formats. As we approach summer we expect insects to arrive in large numbers. Boys and their teachers will find ideas and activities on the website to help them look for, identify and record bugs that are in the Bug Hotel. Sean will update the blog on a regular basis keeping readers up to date with information relevant to whats happening with the Bug Hotel. We hope you enjoy looking through our school bug hotel website and would welcome any comments you may have in the comments section of our blog.